Dr. Trenton J. Stewart is the lead pastor of Foothills Church in Maryville, Tenn. 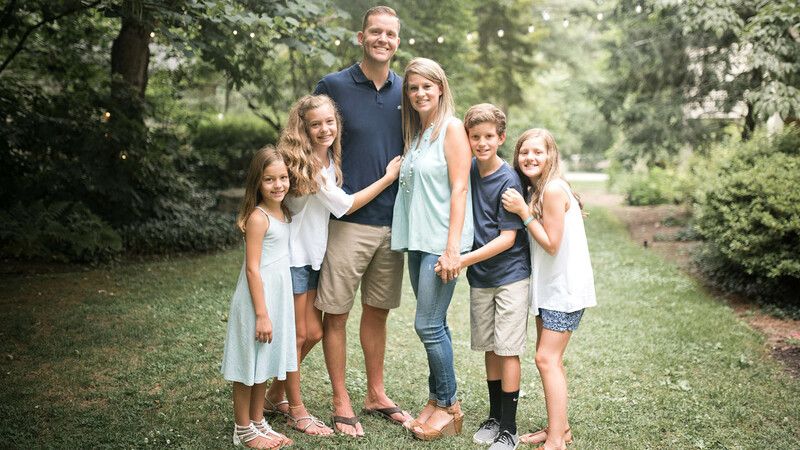 The church is the heart and vision of Pastor Trent and his wife Micah, who together planted FC in 2009 with the support of Grace Baptist Church in Knoxville and Pastor Trent’s father, Dr. Ron Stewart – the longtime lead pastor of Grace. Since 2009, Pastor Trent’s vision and hope for FC derives from a deep passion to not only spread the Gospel to the Maryville and surrounding Blount County communities, but to actively develop mature disciples of Christ. Through the ministry of Foothills Church, he and the FC staff are equipped to carry out that vision and impact the lives of those across the community. Today, Pastor Trent and the body of FC share the hope of Jesus to more than 1,800 people weekly as part of two Sunday services. God’s provision for the heart of FC has helped fuel it to become one of the fastest-growing churches in the area – growing in attendance by more than 20 percent from 2017-18. Meanwhile, more than 700 people have publicly declared their faith in Christ through baptism at FC since 2009. 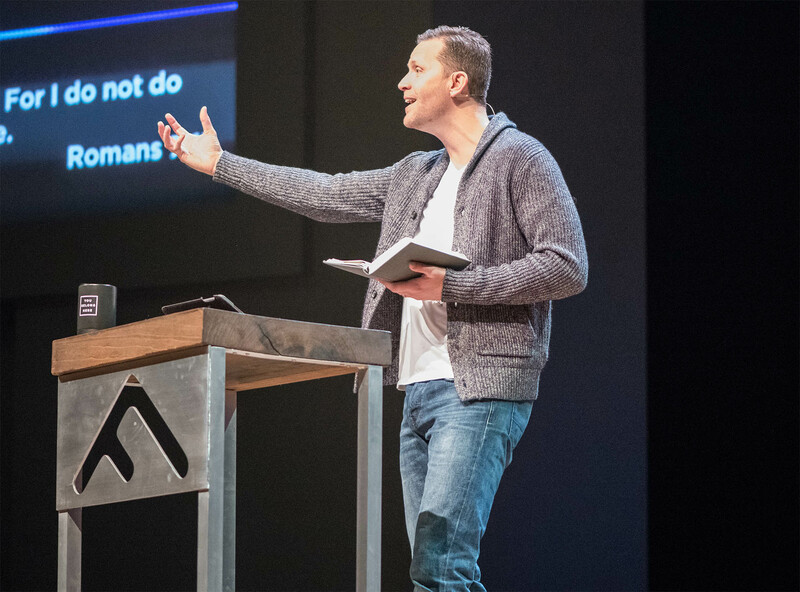 In 2018, Pastor Trent and the FC staff unveiled the 2020 Vision for FC, which includes the vision to plant a second Foothills Church campus in the Knoxville area. A step that would symbolize the next chapter of FC's original mission of developing mature disciples of Christ in relational environments. Prior to planting FC, Pastor Trent served on staff at Grace Baptist Church in Knoxville, Tenn. He attended Carson Newman College on a basketball scholarship and graduated with his Bachelor of Science in Business Administration in 1999. He holds a Master of Divinity and a Doctorate of Ministry from The Southern Baptist Theological Seminary. Pastor Trent and Micah have been married for 19 years and have four children. In addition to leading FC, Pastor Trent is a licensed consultant, helping churches and pastors experience growth and revitalization.